As reported by BusinessInsider, Facebook is set to roll out a new set of standardized emojis in Messenger tomorrow, including 1,500 re-designed emojis and a 100 new ones. In addition, Messenger is also introducing skin tone customization for the first time, similar to the way Apple’s emojis work. 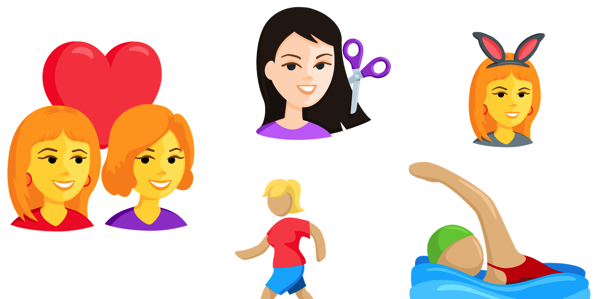 In an effort to “make emojis more representative of the world we live in,” the newest designs will feature alternative genders and more women emojis. 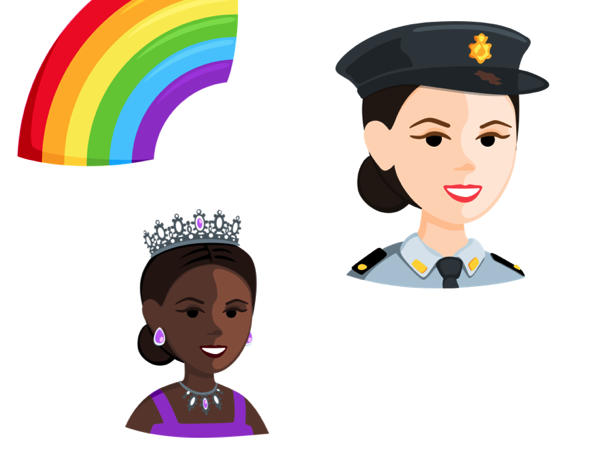 Also, similar to Google’s latest emoji update, Facebook is introducing more women in empowering roles, including emojis of a female police officer. 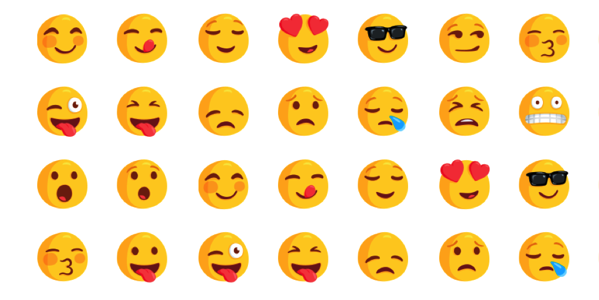 The source notes that Messenger users will also have the ability to set a specific shade of emojis as their default. 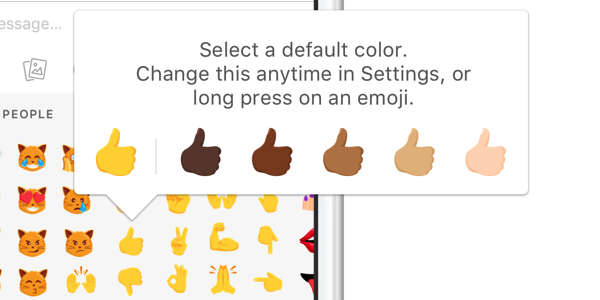 Long pressing on individual emojis will let users select from the menu of skin tones for exact customization.